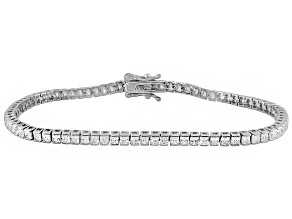 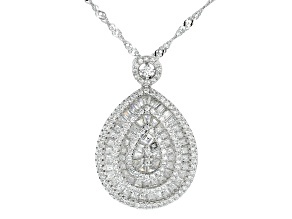 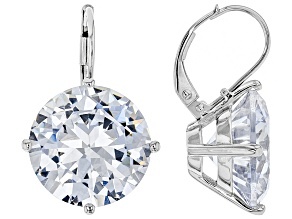 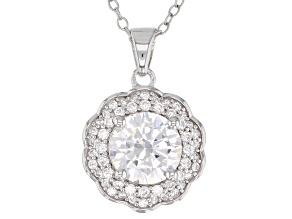 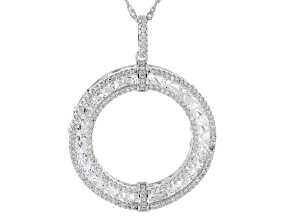 Nothing else offers the sparkle and the value of CZ jewelry. 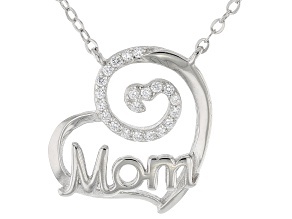 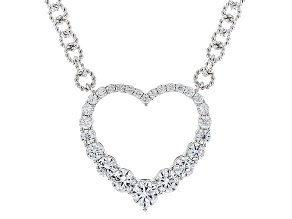 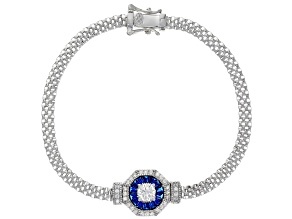 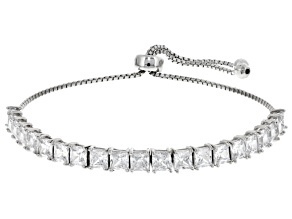 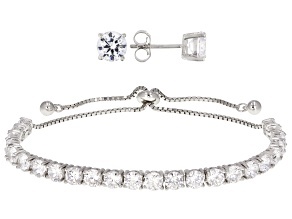 JTV has a wide selection of beautiful cubic zirconia jewelry, perfect for treating yourself or giving as gifts. 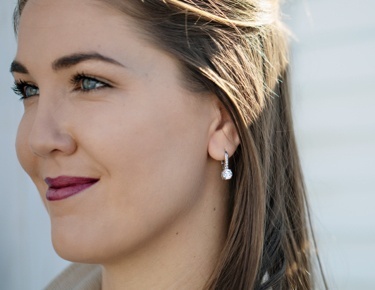 Mother's Day, graduations, birthdays and of course gift-giving holidays are great reasons to give CZ jewelry in silver, yellow and rose gold. 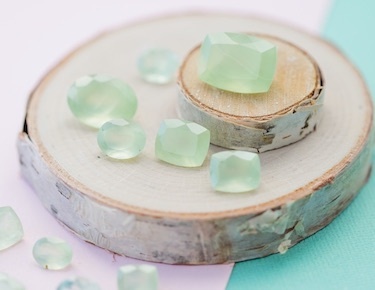 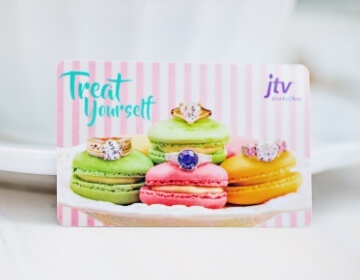 Whether JTV's cubic zirconia jewelry features colorful accent stones or simply lets clear CZ shine on its own, your loved ones will love wearing these stunning designs. 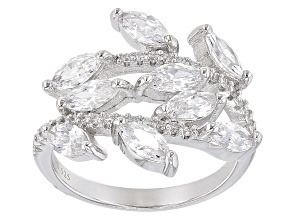 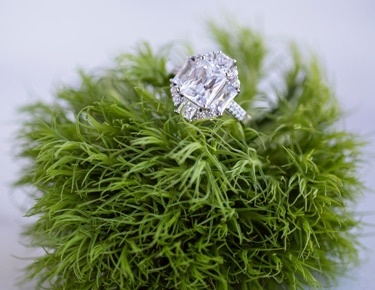 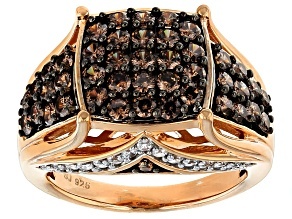 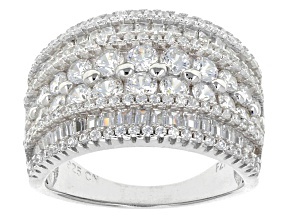 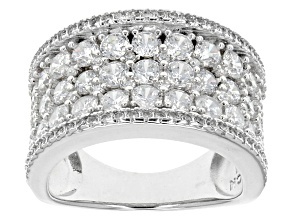 With stunning CZ rings and more, JTV offers beautiful pieces at affordable prices. 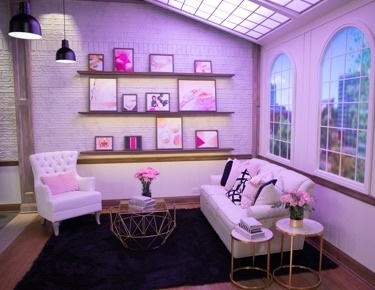 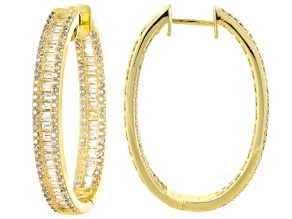 Fill out your jewelry collection or find a brand new favorite statement piece. 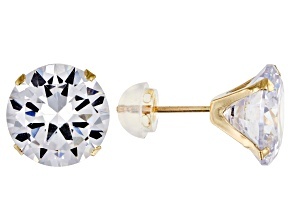 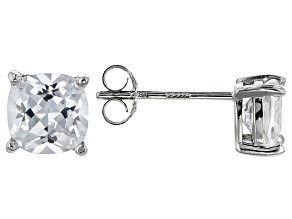 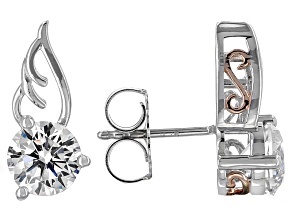 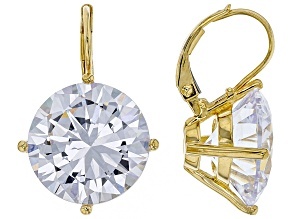 With both modern and classic designs, you're sure to find cubic zirconia jewelry that you'll love wearing every day. 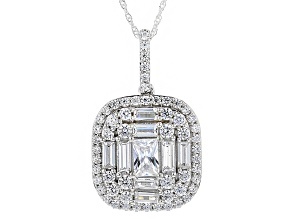 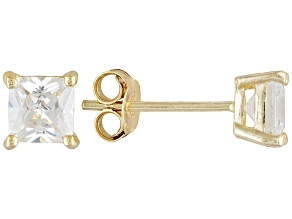 Shop JTV for CZ earrings, pendants and tennis bracelets, or check out affordable diamond jewelry! 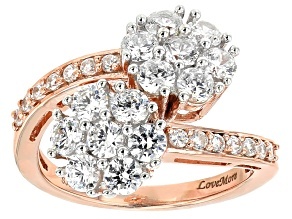 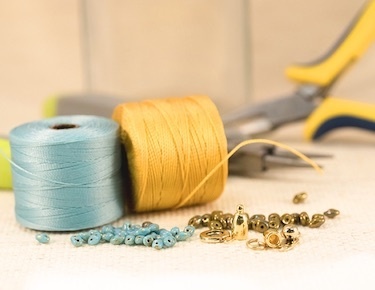 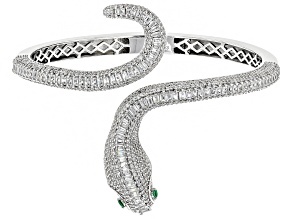 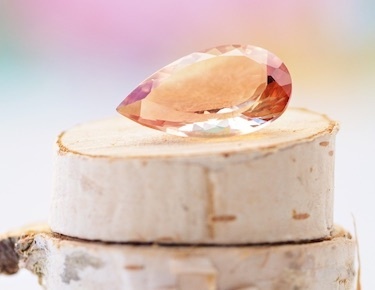 No matter what jewelry you're looking for, JTV can help you find it at a price you'll love.